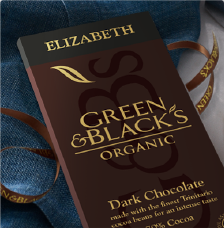 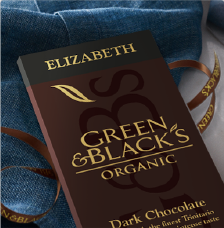 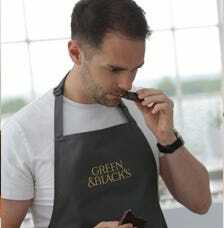 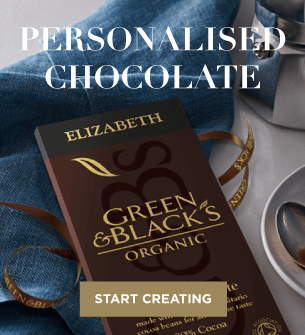 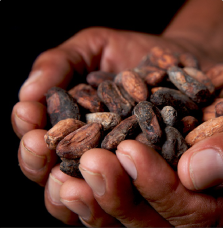 If you're looking for a great gift to say 'Thank You' then Green & Blacks has a wide selection of chocolate gifts and hampers to choose from including the great new Velvet range of organic chocolate. 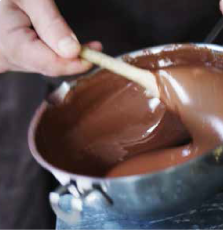 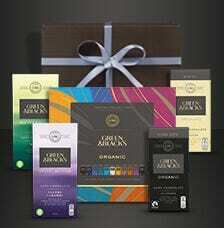 All our chocolate gifts are delivered direct to your door and come packaged with your special message. 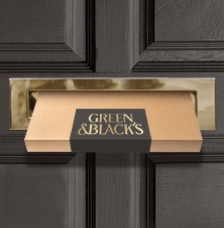 Choose Green & Black's Online Shop for all your gifting occasions.